Are you a new mom? Or have you recently made a change-- decided to go back to work or to stay home with your kids? Or maybe you have older children but want to branch out and meet other ladies in the same stage of life? I get it. I soooo get it. As much as I love being alone (allll alone), being alone with kids is a totally different story. Part of my mission as a blogger has always been to support other moms. 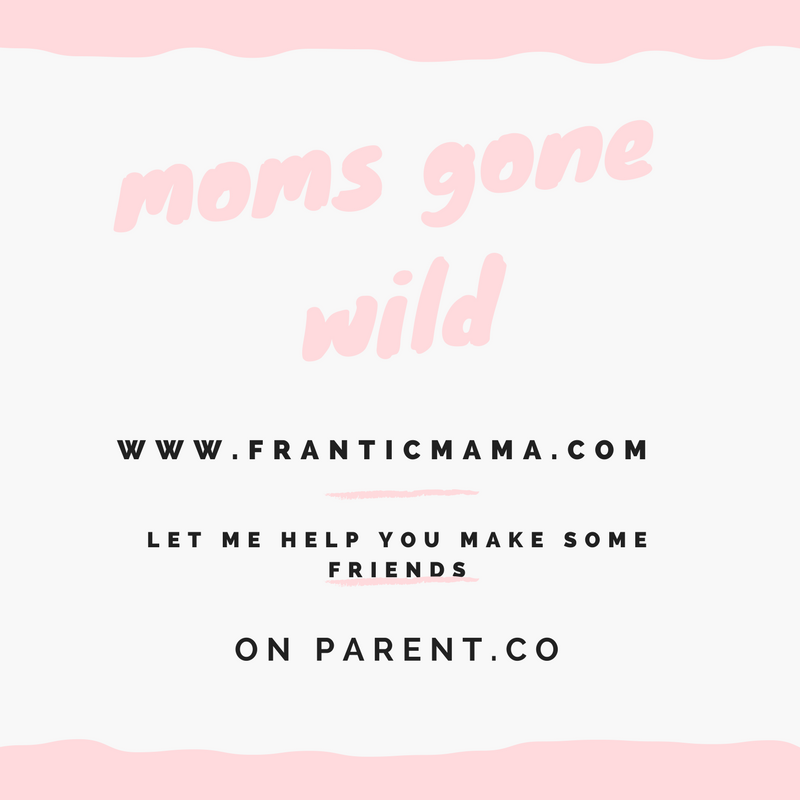 My recent post up on Parent.co hopefully does just that. If you like it, please consider sharing it with a new parent who looks a little lost, or maybe with a co-worker who just decided to stay home, or perhaps you need a little encouragement to get out there. I think it's especially valuable for moms (like me) who don't have family nearby. In the article, I share my realistic, real-life ways to meet potential friends during your current Mom Stage of Life. My ideas aren't made up. I have done them. All of them. I have no shame! Click here for the article :). Also, thank you readers for all of your support over the years. As important as in-person friendship is, I can definitely say that I have met some amazing friends online too, and your support is never forgotten!